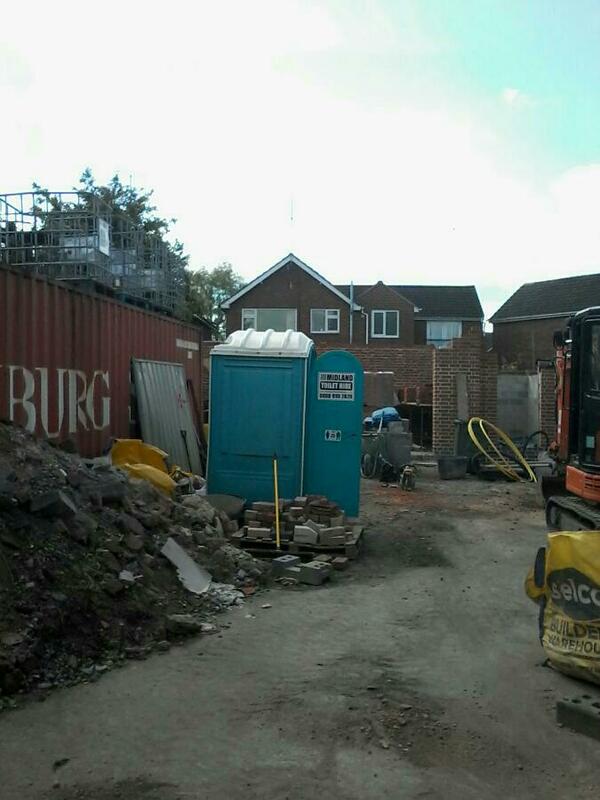 SITE TOILET HIRE from Midland Toilet Hire offers many different products that will accommodate any construction site. 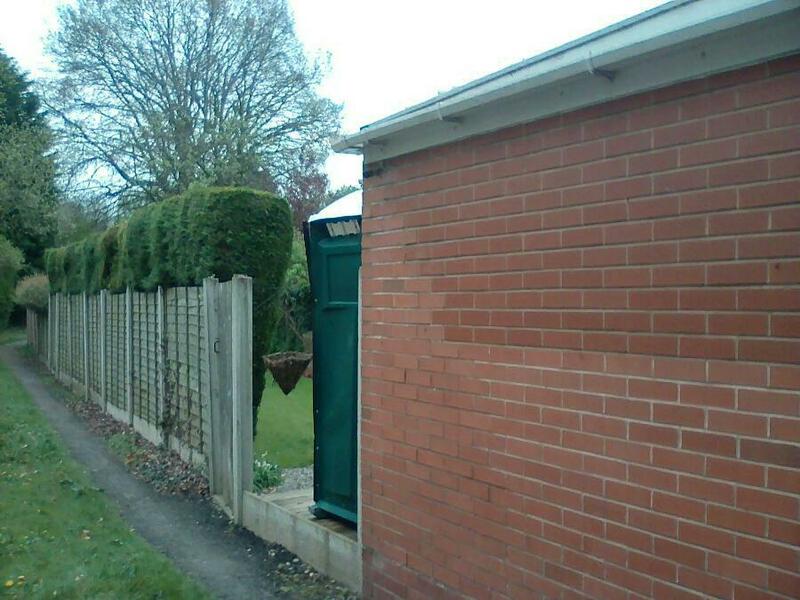 If you don’t see a product that you are looking for, please contact us and we will do our best to accommodate your needs. 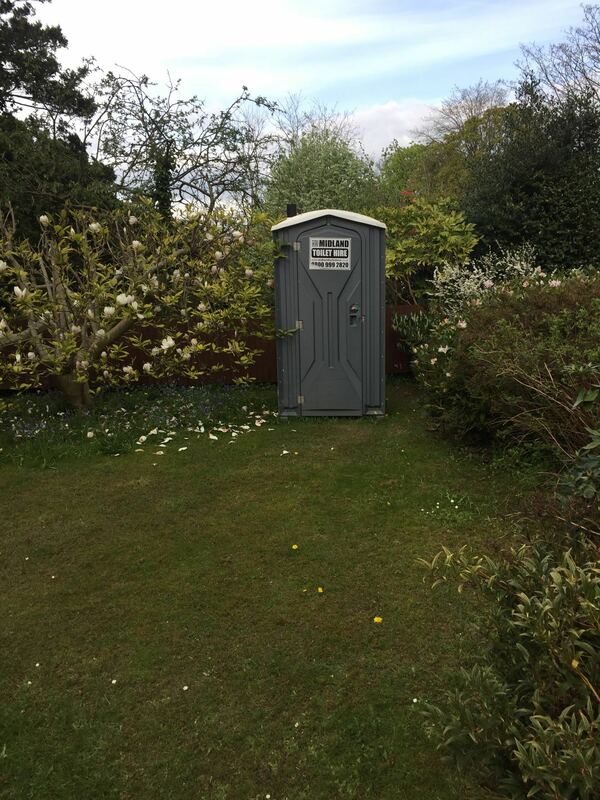 Our site toilet Hire come standard with anti-bacterial hand sanitiser, 4 rolls of toilet paper and our track and trace service. 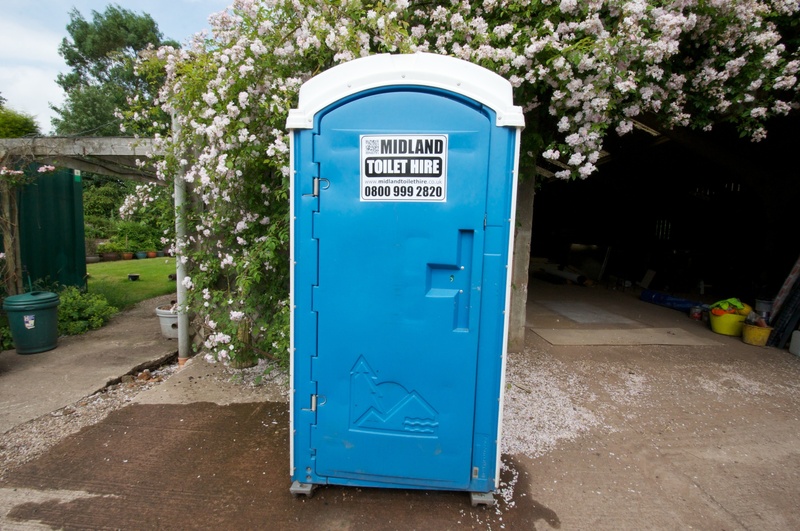 With SITE TOILET HIRE from Midland Toilet Hire portable toilet Restrooms, your staff can work more efficiently because they will always have a clean portable toilet to use, serviced once a week by our dedicated servicing team. 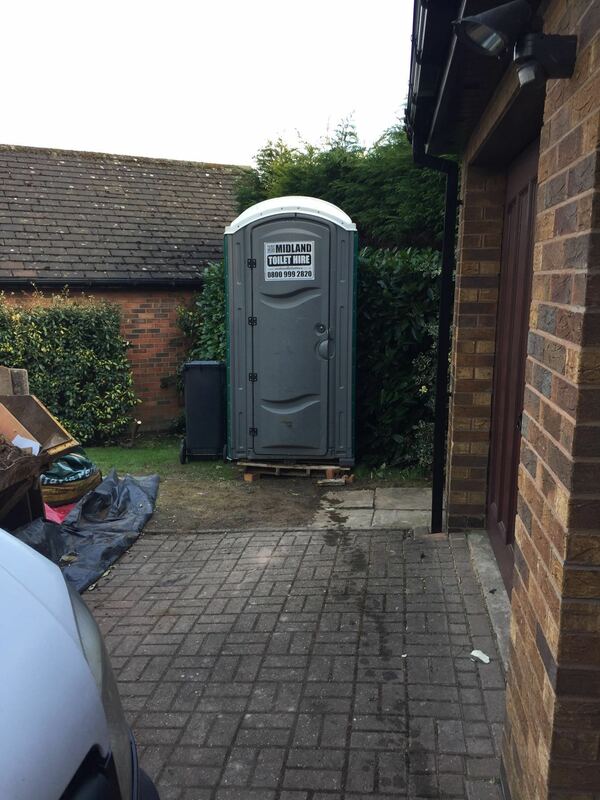 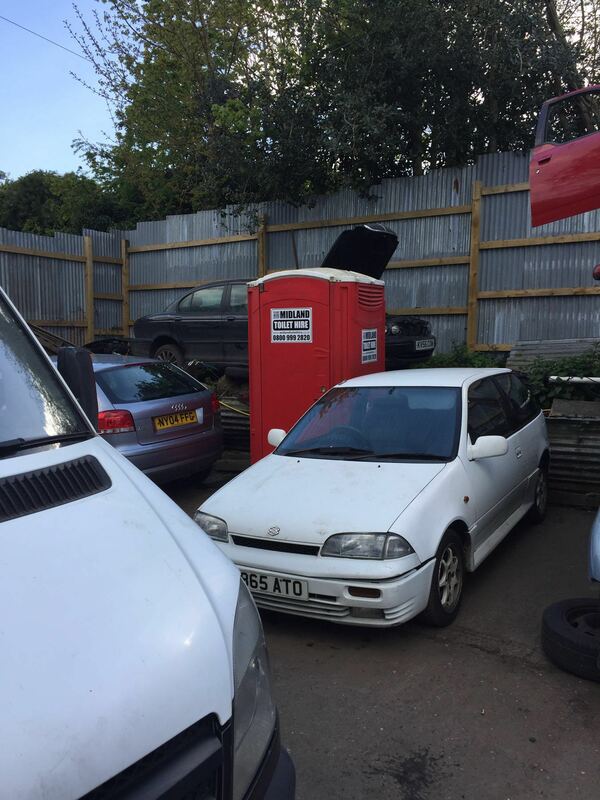 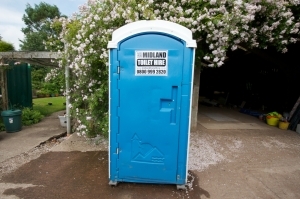 Site Toilet Hire from Midland Toilet Hire.